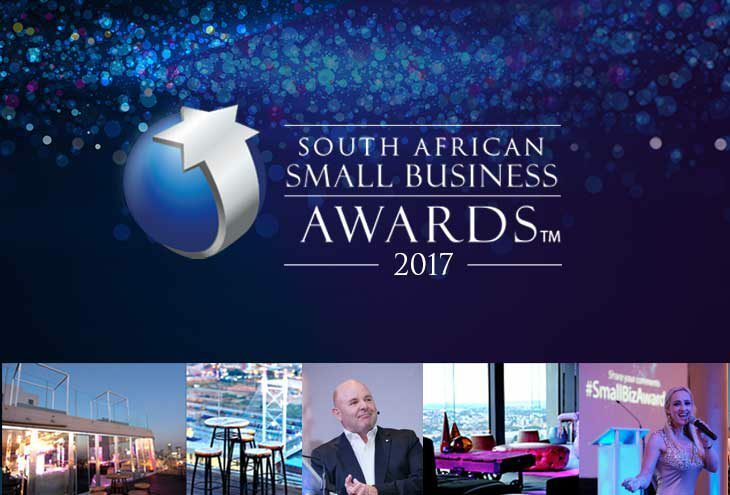 This year marks the ninth anniversary of the South African Small Business Awards Gala Breakfast. The glittering event will be hosted at Randlords, Johannesburg on Thursday 09 November 2017. It’s a glitzy and memorable affair filled with great food, amazing entertainment and the opportunity for guests to meet and mingle with fellow outstanding business people, captains of industry, leading entrepreneurs and the media. A highlight will be the opportunity to witness champions in the making – simply put the atmosphere oozes with success. Join us and be part of the fun and excitement of this high-energy and success-driven occasion. The 2017 NSBC Gala Breakfast and Awards is hosted by World Famous Events and the NSBC, and proudly sponsored by SAP, MiWay, DHL, Absa, Symantec and Ford. This event will without a doubt inspire other small businesses to continue striving for the highest level of growth and success; knowing that some of the most respected business leader in South Africa, who will be present on the day, also started out small. There are only a few tickets available to attend the 2017 NSBC Gala Breakfast and Awards. Tickets are available from today. To secure your ticket, click here.